Local DJ and producer Keegan Tawa is set to release a new song in December featuring vocalist Kathleen Warner. 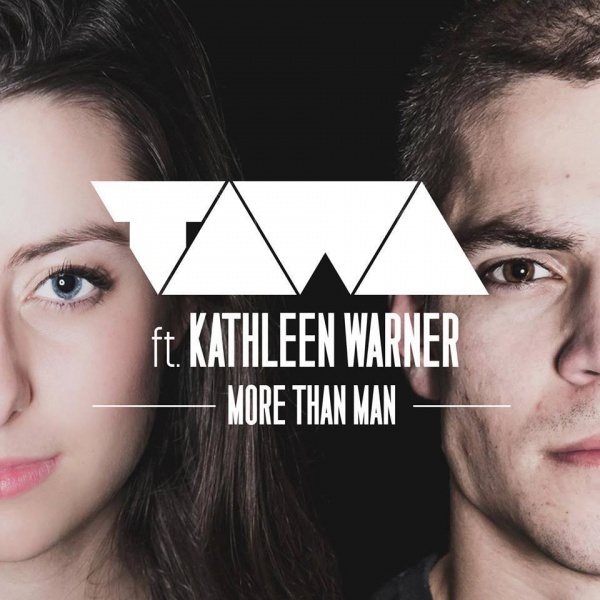 Tawa’s new track, “More Than Man”, is not his first collaboration with Kathleen Warner. In October, Tawa released the song “Return to Matter”, a soaring House piece with a beautiful vocal contribution from Warner. Keep an eye out for the release of “More Than Man” this December. Tawa Officially Releases "Beauty Screams"
Team Tawa Releases "Sunlight EP"